Rachel (played by Ginnifer Goodwin) set up her best friend, Darcy (Kate Hudson) with her law-school friend, Dex (Colin Egglesfield). Now Darcy and Dex are getting married but on Rachel’s thirtieth birthday, one thing leads to another and the next morning Rachel wakes up in bed with Dex. 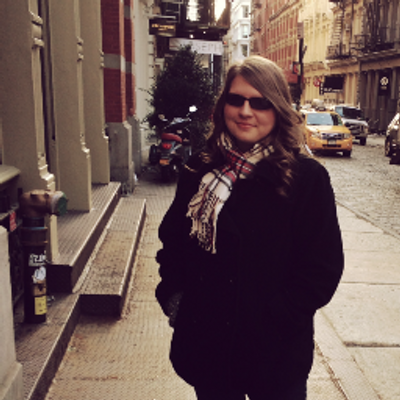 Rachel is faced with the choice of friendship or true love. 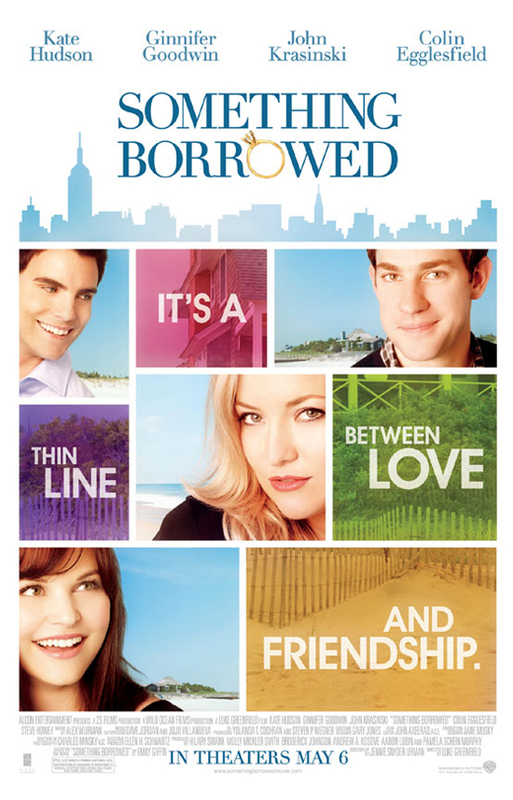 This film was based on the best-selling novel, Something Borrowed by Emily Giffin. I read the book two weeks ago and let me just say that this may be one of the best book-adaptations I have seen in a long time. There were some scenes that I would have liked to see in the film (like when Dex gives Rachel the dice) but I understand due to the time limit they could not fit it all in. Without the book aspect of it, I felt that the film flowed very nicely and that it wasn’t missing anything (like I usually feel when watched a movie-based-on-a-book). Ginnifer Goodwin was fantastic! Ever since, I saw her in He’s Just Not that Into You, I loved her and I had no doubt that she wouldn’t be great for this role- she had the innocent lawyer-look down. She acted precisely on target and I was hooked to the character, Rachel, as soon as I heard her opening line. I hated Kate Hudson’s character, Darcy, (more so than I did in the book) but I loved what Hudson did with the role. She was perfect as Darcy. Dex (Colin Egglesfield) was gorgeous, I think I may have a new celebrity crush. Colin did a very good job at the role, but at times I felt disconnected from his character, like his expressions were not shining all the way through. I absolutely loved the film’s plot. It followed the book closely enough that I wasn’t disappointed at all. Overall this movie was fantastic, definitely something I would go see again. So, have you seen Something Borrowed yet? What did you think of it? I want to see this movie! I went to see Thor instead. I might sneak to see this one this weekend!! I haven't seen it yet. Thanks for the sharing. I'm going to have to go soon. Movies don't play very long in theaters these days.